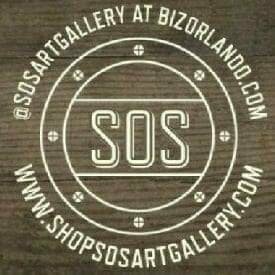 @SOSArtGallery Online launches with local artisan handmade cards, gifts and art — unique, one-of-a-kind finds! Purchase today and checkout directly at ShopSOSArtGallery.com with FREE SHIPPING on qualified purchases. SHOP ONLINE 24/7 — FREE SHIPPING QUALIFIED DOMESTIC PURCHASES! Thanks for your continued support for our team of more than 40 local artisans and makers of each item!